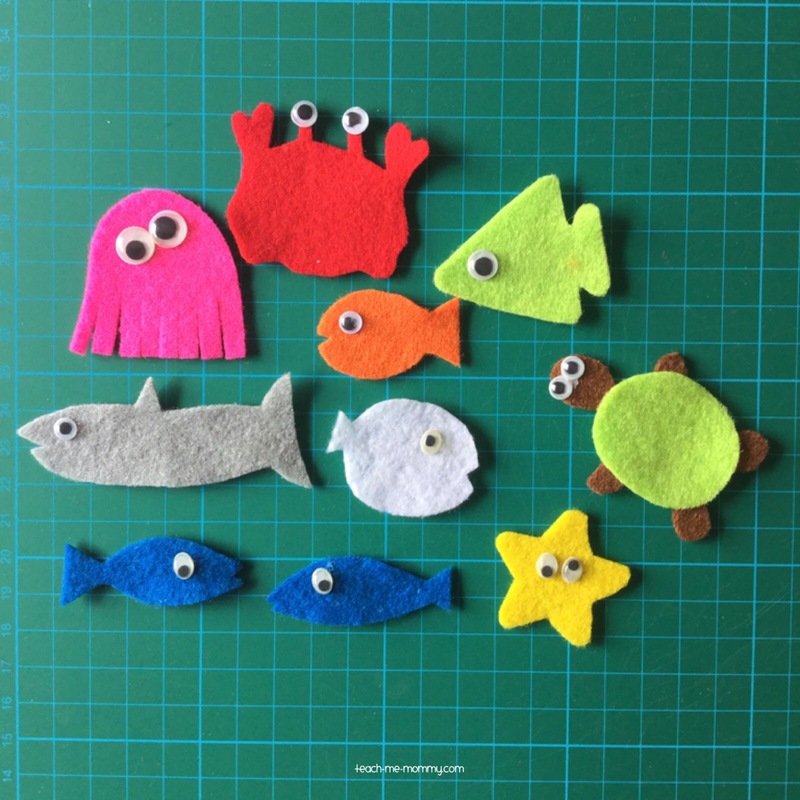 Our monthly Activities Blog Hop is happening today and our theme is Ocean! 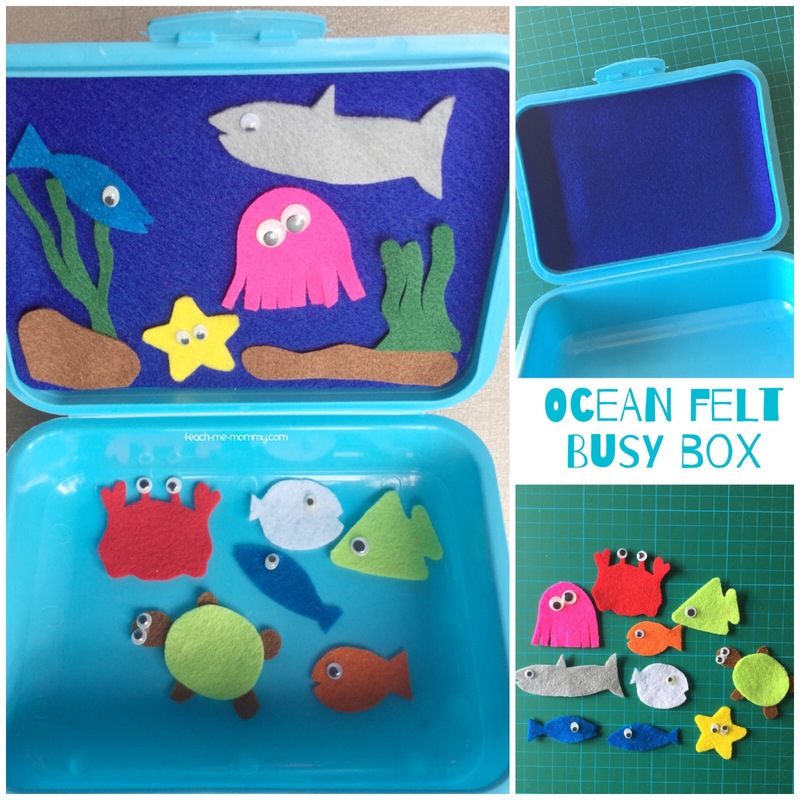 I made this ocean busy box with a lunch box and felt ocean pictures to take along on trips. 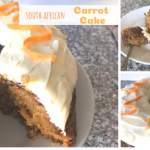 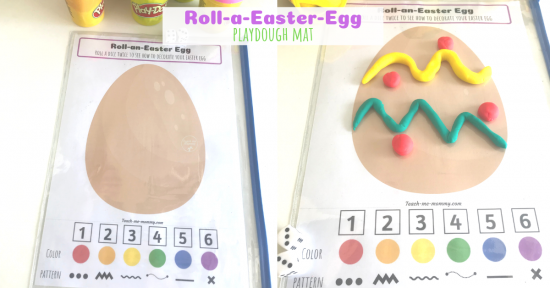 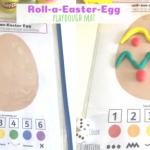 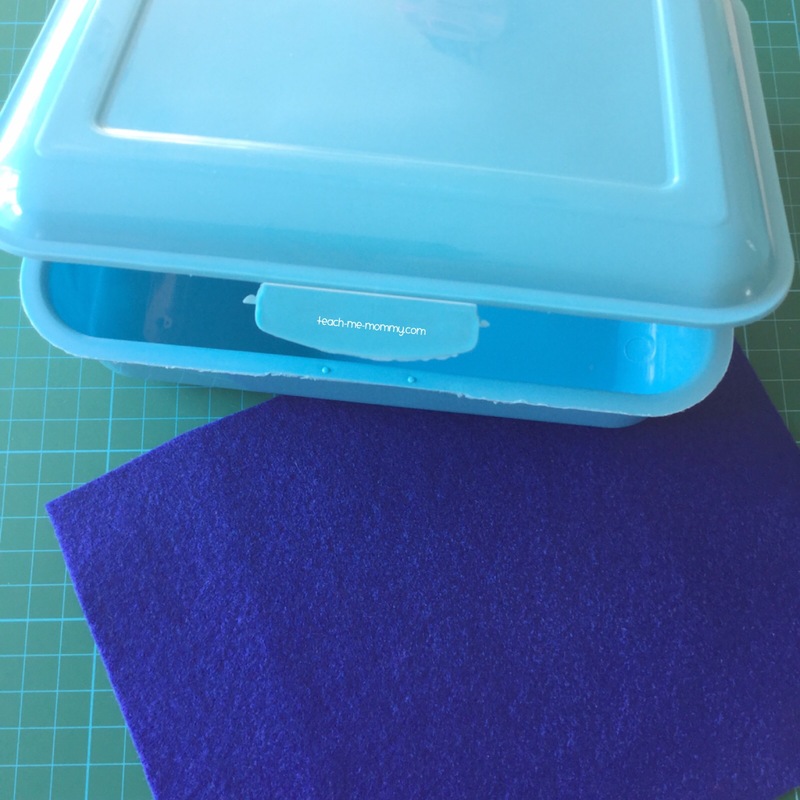 It is no sew too which makes it real easy to make! 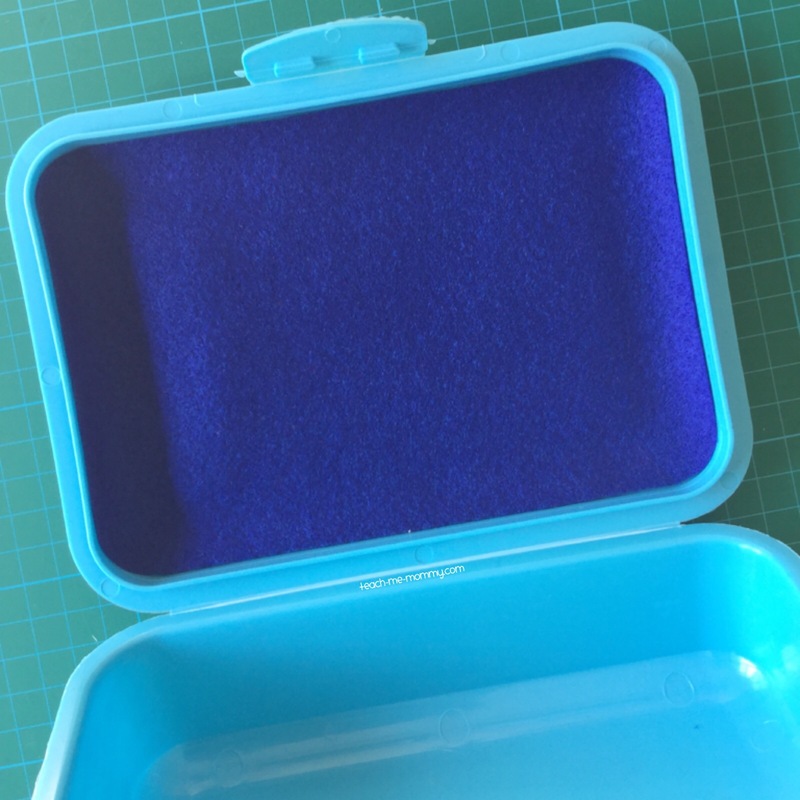 Like I mentioned, I used a lunch box(almost like THIS one), a blue one, with Felt to make this travel felt busy box. 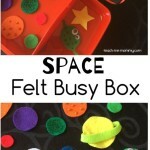 It is the perfect size, small and compact, but with enough space to play! 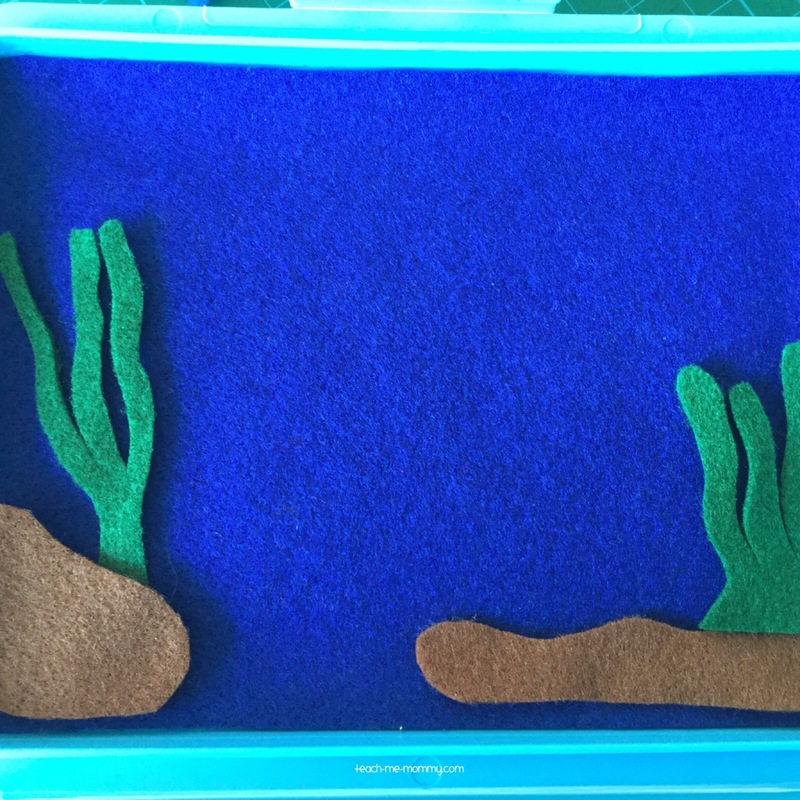 All the felt pieces are loose so that my kids can arrange it as they wish. 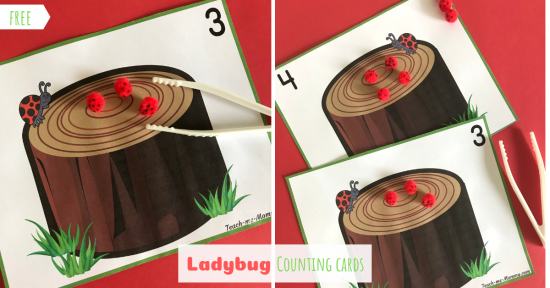 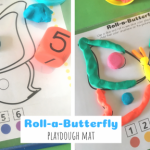 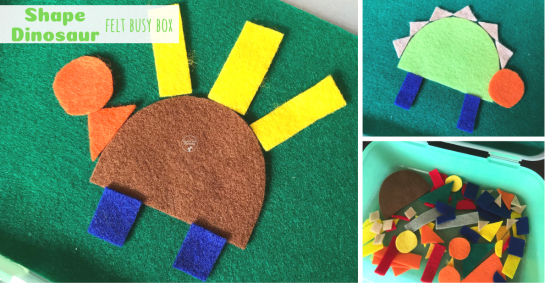 Stories can be told and pretend play will happen, oh the possibilities! 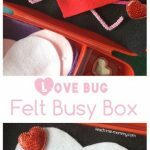 A perfect busy box idea for traveling or whenever you need something to occupy kiddies! 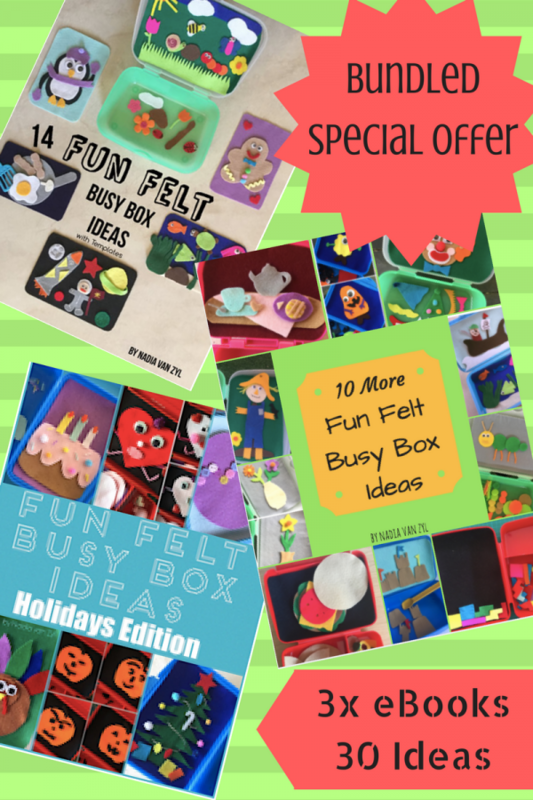 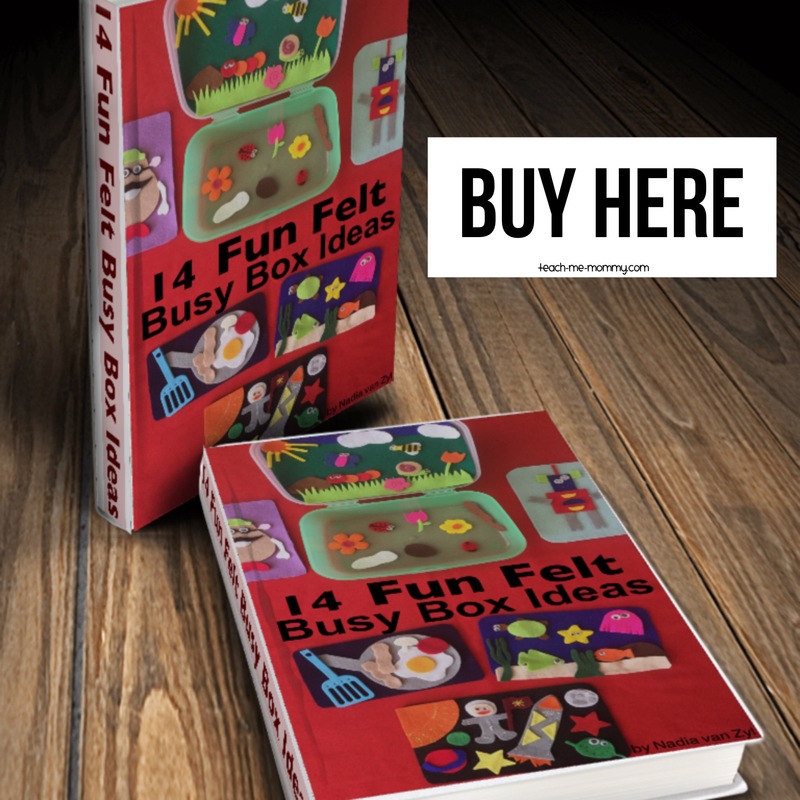 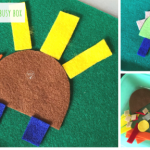 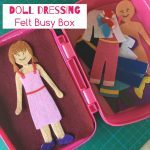 Do check out this Garden Themed Felt Busy Box, Doll Dressing and Shape Robot too!